Here is a list of resources I have found helpful. The Way of Liberation by Adyashanti. 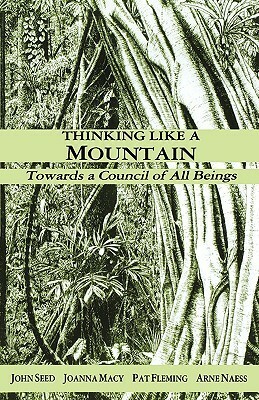 A wonderful book, whether you are new to spirituality or have been on the path for a while. 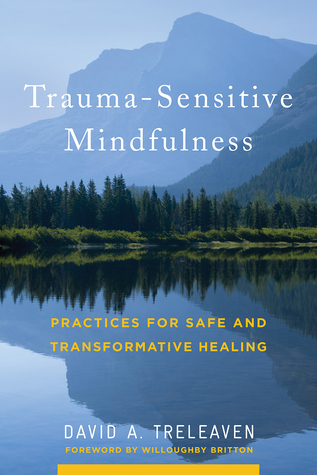 It’s clear, practical, honest, and concise, and available as a free download from Adya’s website. 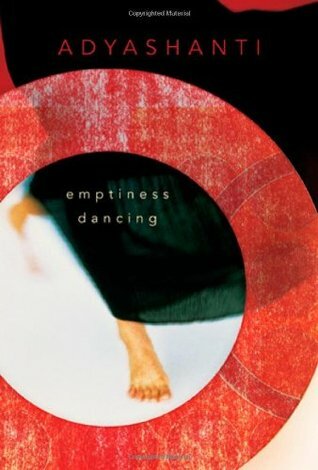 Falling Into Grace: Insights on the End of Suffering by Adyashanti. A simple and clear introduction and/or reminder. The End of Your World by Adyashanti. Straight talk on how to live what we are, especially for those who have had a glimpse or an opening. 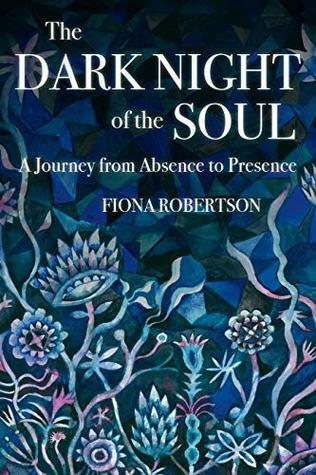 When Spirit Leaps: Navigating the process of spiritual awakening by Bonnie Greenwell. 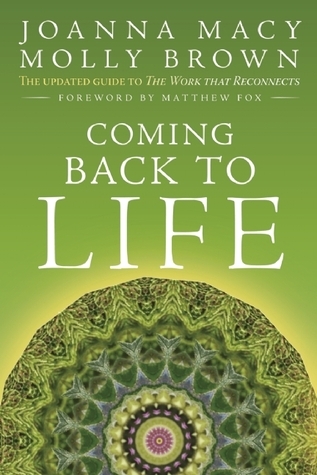 A practical guide to awakening addressing how and why it happens, how to navigate it, and the continuing process of clarification and embodiment. The Awakening Guide by Bonnie Greenwell. An excellent overview of the awakening process, written by someone who has guided thousands of people through the different phases. 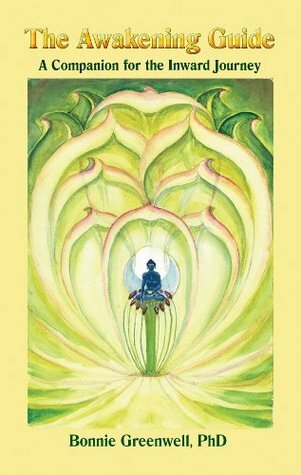 The Kundalini Guide by Bonnie Greenwell. An excellent overview of the Kundalini process, which may occur as a part of the awakening process. Meditation for Dummies by Stephan Bodian. 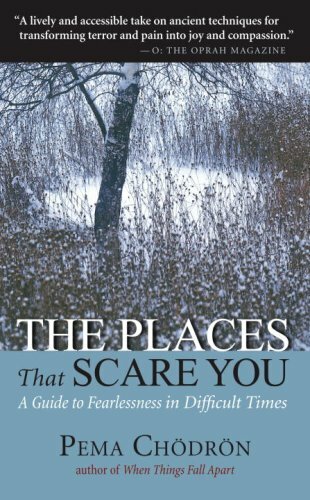 A great introduction, and many good pointers for folks anywhere on the path. Wake Up Now by Stephan Bodian. 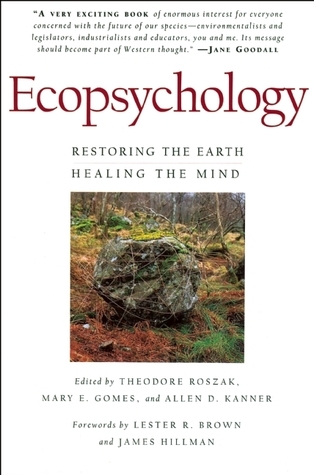 Beyond Mindfulness by Stephan Bodian. 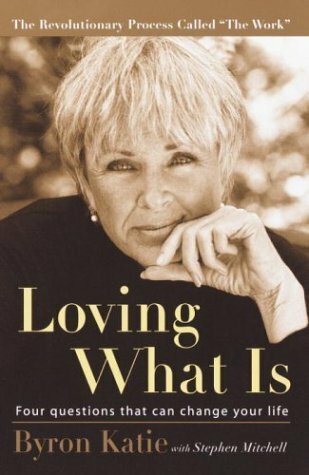 Loving What Is: Four Questions That Can Change Your Life by Byron Katie. 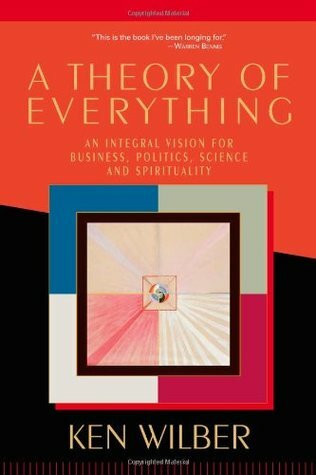 Simple and powerful inquiry into our beliefs, helping us find what is more true for us than a belief. Seeing Who You Are: A Modern Guide To Your True Identity by Richard Lang. Headless experiments. Big Mind, Big Heart: Finding Your Way by Genpo Roshi. The Big Mind process, self-inquiry cubed. The How of Happiness by Sonja Lyubomirski. 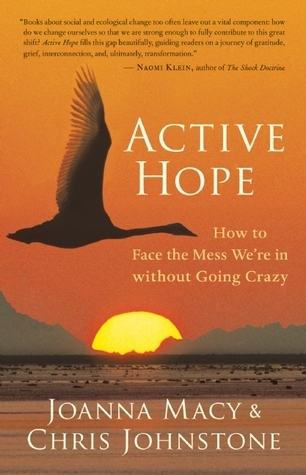 An excellent, science-based, practical and effective how-to book on happiness. 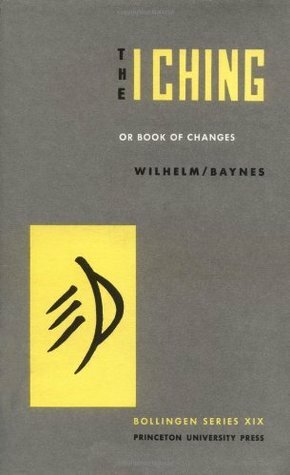 An essential companion to any other approach or practice. 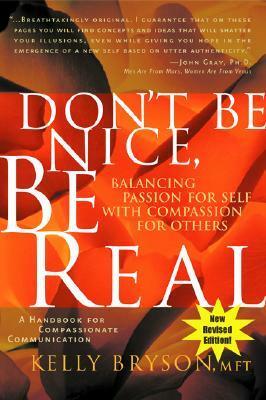 Don’t Be Nice, Be Real by Kelly Bryson. 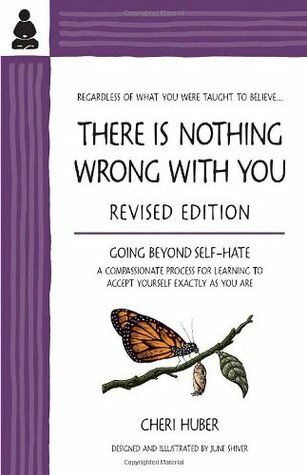 Very important book on being real with oneself and others, and moving out of deadening and into zest. 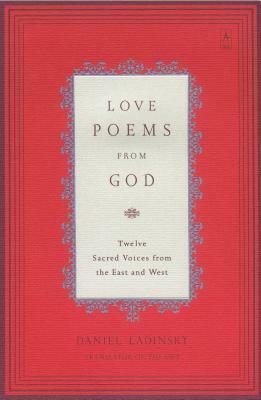 Any of the books of poems by Hafiz, translated and reinterpreted by Daniel Ladinsky. Essence of Mind by Jes Bertelsen. Jes Bertelsen was a strong early influence for me. 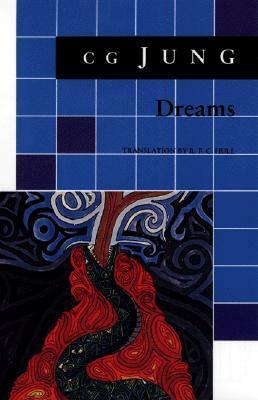 I highly recommend his books, although this is the only one (so far) translated into English. Kristen Djupmeditasjon av Wilfrid Stinissen. Christian deep meditation. Stinissen’s writings on Christian meditation and the Jesus / Heart Prayer were also a strong early influence for me. See more books in my Goodreads list. True Meditation by Adyashanti. Excellent guided sessions on true meditation, prayer, and self-inquiry. 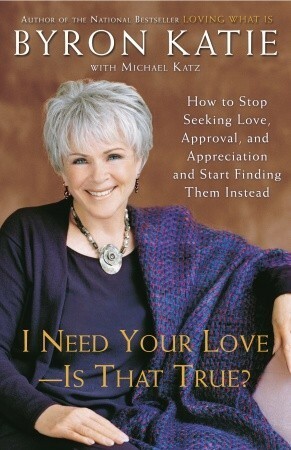 Your Inner Awakening by Byron Katie. 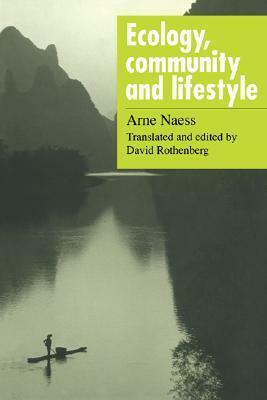 An excellent overview of The Work, with examples of how it can be applied to different areas of our lives. 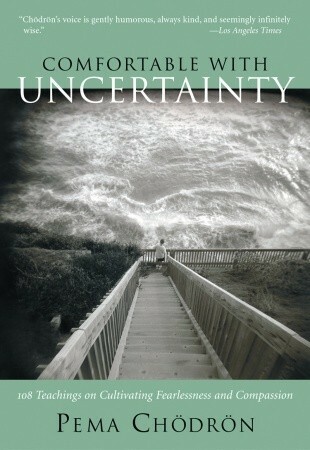 Anything with Adyashanti or Byron Katie or Scott Kiloby. These are all clear, practical, to the point. As any teachings, the ones listed here may be interesting or entertaining to read or listen to. And their true value comes when we take them as questions and pointers for our own investigation.